Open Channel: Which Disney World Are You Mad Kingdom Hearts Hasn't Gone to Yet? When you walk away, you don’t hear me say, pleeeeaaaaase oh baby let’s go to Avengers Mansion. Kingdom Hearts 3 is finally out, after years of waiting and the creation of a multi-franchise cinematic conglomerate. Now that Disney is the proud owner of Marvel, Star Wars, and my future first-born son, what delightful worlds could or should have been added to the pantheon? Let’s discuss! 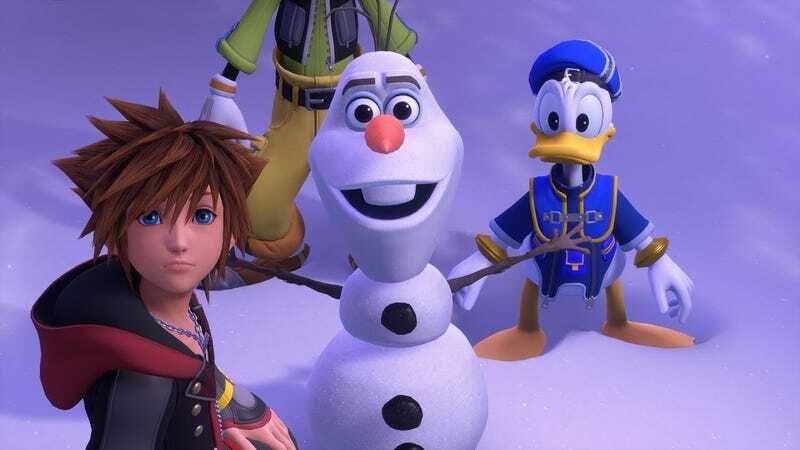 I asked my lovely coworkers at io9 to weigh in on what worlds they would like to see in a Kingdom Hearts game, now that the likes of Tangled and Toy Story have been added to the travels of Sora, Donald, and Goofy—along with the return of the modern-day totally non-controversial Pirates of the Caribbean (oof). What world should come next? A classic like Mary Poppins, maybe the great city of Zootopia? Oh, and fair warning: Don’t be a turd and spoil Kingdom Hearts 3 in the comments. Beth Elderkin: As a super righteous kid who was always totally awesome and never an unpopular dork, I know the value of needing to be cool. I’d love Sora to enter the world of A Goofy Movie, fighting alongside Max to become the dopest kid in school and co-headline the Powerline concert. That musical challenge would be way better than “Swim This Way,” which will forever remain one of the most unforgivable things Kingdom Hearts has ever done. Cheryl Eddy: Why not a visit to Salem, where the Sanderson Sisters of Hocus Pocus creep around the haunted graveyard and try to steal the souls of any young person that crosses their paths? Of course, you would also need a book of spells, an enchanted cat, and at least one blundering virgin (Sora’s already got that last one handled for sure). 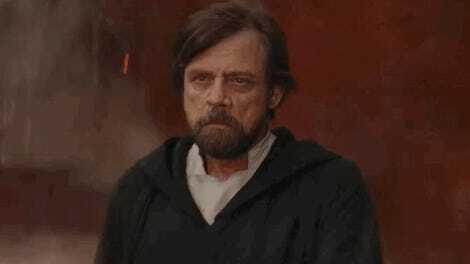 James Whitbrook: The recency of it is probably what ruined any chances, but I would’ve loved to have seen what they could’ve done with a Moana world. Given sea-based world’s err...fishy history in Kingdom Hearts, Moana could’ve been an interesting take on that. Plus, imagine if you got to summon Te Fiti in the rest of the game! Charles Pulliam-Moore: The MCU. Why? You know why. Germain Lussier: High school is war. People with different friends, looks, beliefs, they all sit in the cafeteria and judge each other. So where better than Disney’s most famous high school ever, East High School in Albuquerque New Mexico, for the High School Musical battle to continue. Open Channel: So, Which Other MCU Characters Should Get Their Own Disney Streaming Shows? Open Channel: Which Fan Work Is More Important to You Than the Original?